Kazıkiçi Bostanları Central Business District is a proposal which builds a sub-center identity with a future-oriented approach. The urban design is a phase in the master plan studies. Each city block is designed to be developed by a different investor. To anticipate the future use, the open spaces in between the buildings, building regulations, the building densities and their distribution are carefully designated beforehand. Instead of small streets and boulevards, a public space with an urban continuity is designed. Horizontal buildings are proposed in the amidst of vertical block variations. Towers with different heights and functions are dispersed in the symbolic zones to be seen from different neighborhoods of the city. Guiding principles are set for investor groups in terms of urban, social, cultural and commercial facilities to come. Mix-use urban functions are proposed for general planning schemes. New building briefs are introduced with a mix of private and public spaces. 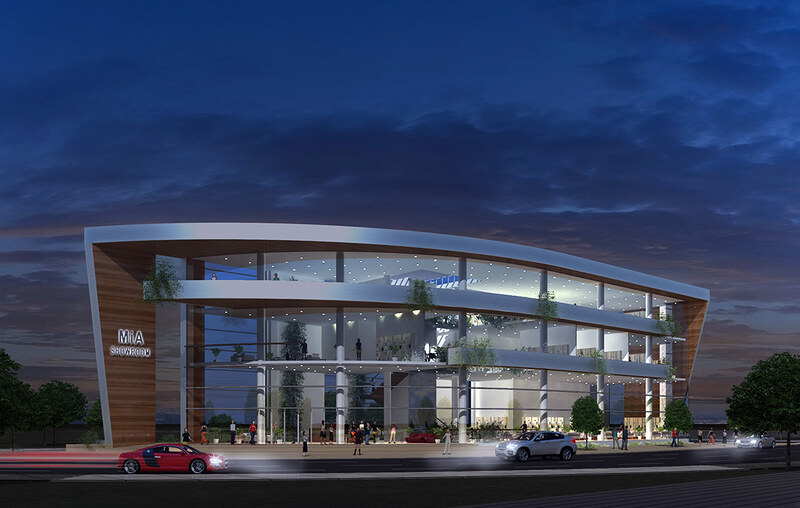 The planned building fabric is convenient for various uses such as different office spaces, hotels, boulevard shops, bookshops, cafes, restaurants, etc. The development will be realized in phases. Outdoor use is prioritized. It’s envisaged that the site will be a pedestrian-dominant zone with the public transportation system. 2013, The Projects that Changed Ankara 2/10 Kazıkiçi Bostanları CBD.